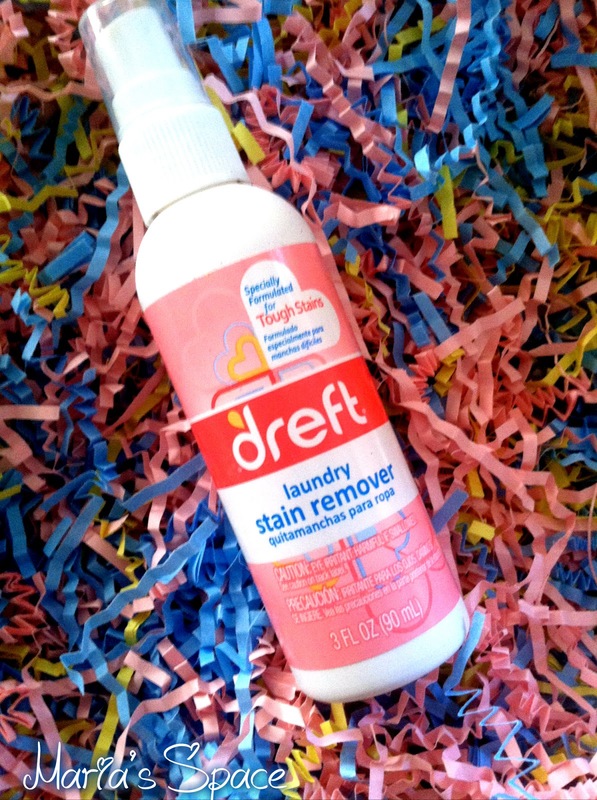 Pediatricians and moms have trusted Dreft for years to safely launder newborn and baby clothes without fear of allergic reactions or harsh ingredients that can irritate baby’s skin. But, as all moms (and dads) know, there are many times when a quick spin in the washer will not save the favorite blankie or cute onesie. 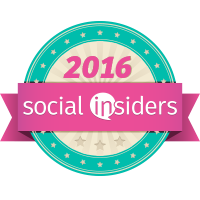 And don’t even bring up cloth diaper inserts. 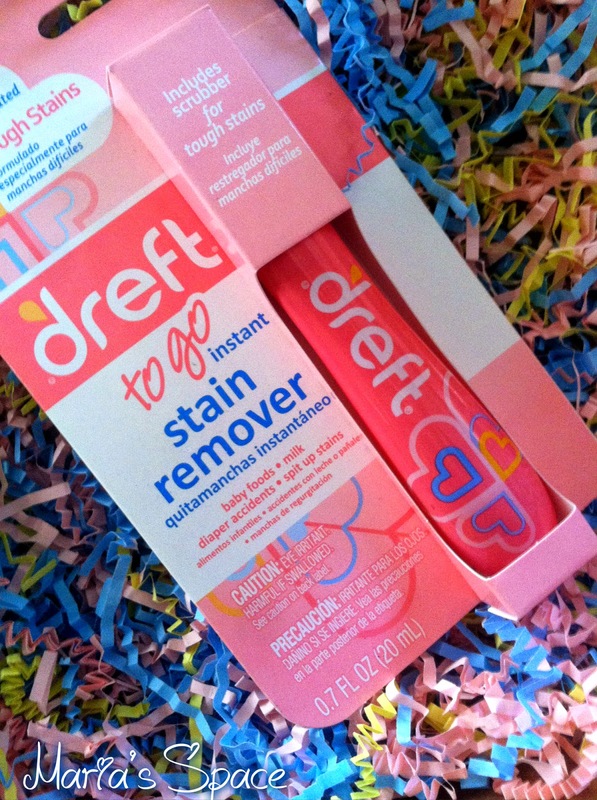 To help parents with the many stains childhood leaves on their kids' clothes, toys, bedding, car seat liners, strollers, and their own clothes, Dreft has created the Dreft Portable Pretreater Pen for eliminating stains on the go. 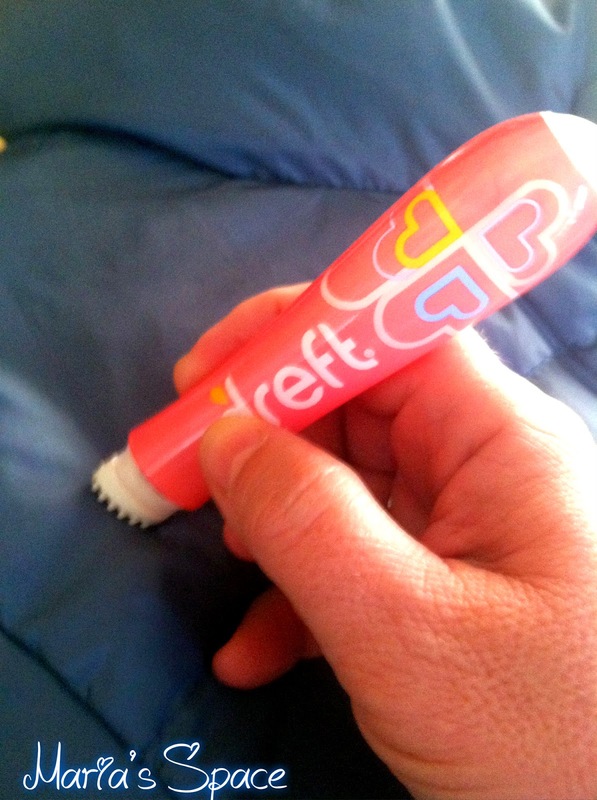 The Dreft Portable Pretreater Pen safely treats stains and odors caused by formula, spit-up, baby food, diaper leaks and more. The stain remover is safe for all colorfast fabrics, works in all temperatures, and does not harm the flame resistance of children's sleepwear. It's true, I truly trust Dreft. 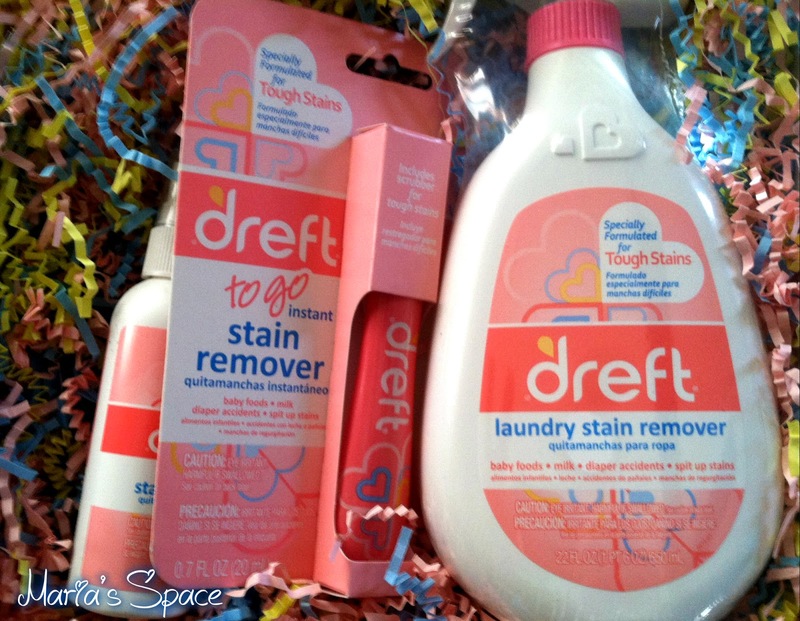 My son is now 11 but I have been using Dreft on his clothes since the first week he was born. Yes, like most babies he had sensitive skin but he had an extra reason I trust his laundry to Dreft. It is the only one that I can use that doesn't flare up his eczema without spending more than I have to. I remember tossing out so many onesies back in the day because I couldn't find a pretreater that could be used on his puree food stains and even now some of his clothes end up as a rag because even if there is a tiny stain he will not wear it anymore. 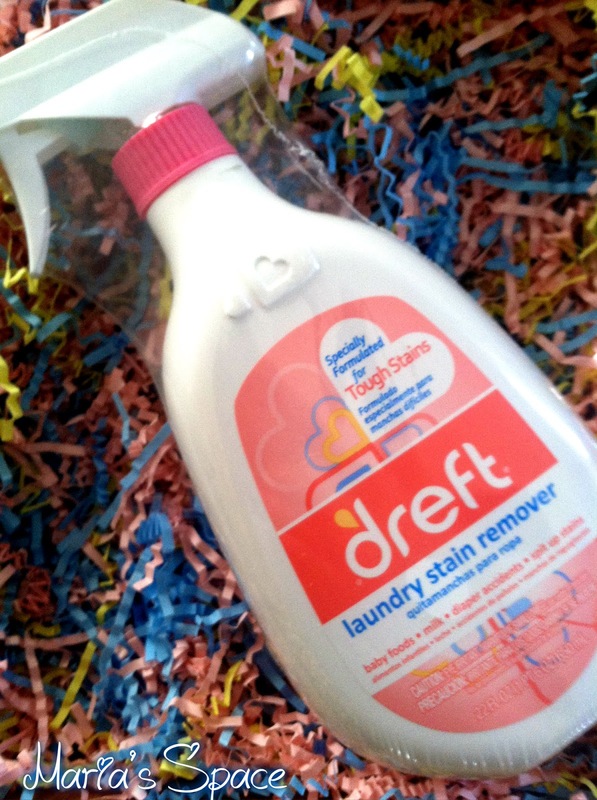 We have trusted Dreft for my son's laundry for 11 years and I don't see that changing! NOW...there is a new reason for me to love them even more. There's the Dreft Laundry Stain Remover which I now keep right next to my other stain remover above my washing machine so I can treat the stain before tossing his laundry into the wash. His laundry is always washed alone to keep it away from any other detergent. There's also the little portable stain remover that you can leave outside the laundry room and pre-treat that stain before you even toss it into the dirty bin. AND...there's the ON TO GO PEN Instant Stain Remover! LOVE IT! 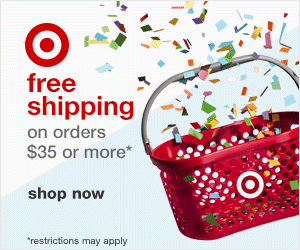 I can toss it in my purse, diaper bag or backpack. YOU can take it with you anywhere. AWESOME. It's easy to use, and there is no chance of it opening up and spilling in your purse because you have to push down to get it to work. 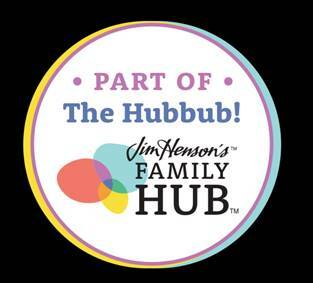 It is perfect for Moms/Dads and Caregivers On The Go. Its advanced pretreating system safely treats stains & odors that can be caused by spit up, formula, spit-up, urine, food, diarrhea, whatever. Dreft is safe for all colors and fabrics and works with all temperatures. We love it and I am sure he will be using it for the rest of his life. I have been using the regular stain remover spray for the past 11 years. It works great. I had no idea they had added new products to their line though or changed their bottles. I find that the stain remover actually works better than the other brands so I will have to look for the stain stick that will be really handy.